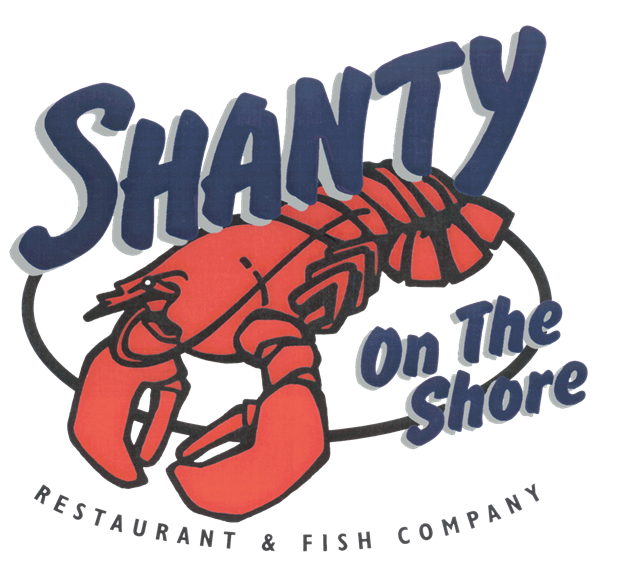 Welcome to Shanty on the Shore, your good ol’ fashioned seafood restaurant where our original thick wood beams glisten with over two hundred years of waterfront-wear. 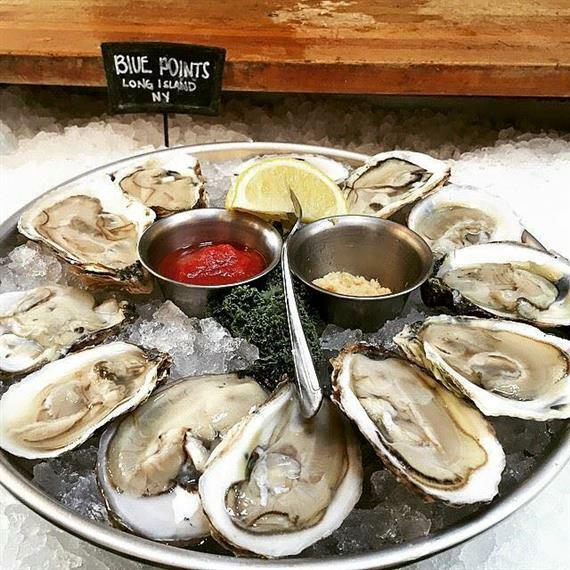 Our experience has taught us there is no substitute for fresh seafood, you only get the freshest when you’re willing to hand select it yourself. 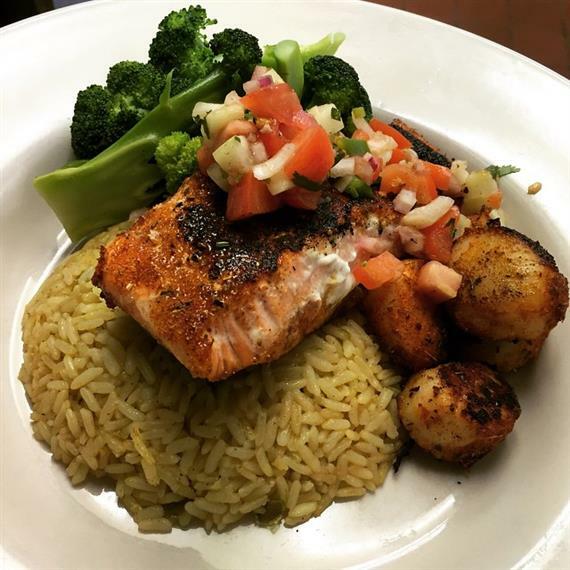 Having a full commitment to great seafood means our specials change daily, depending on the tides! 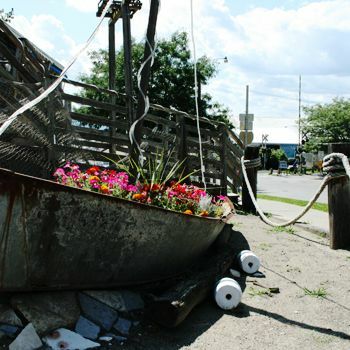 "Amazing food, staff and view. Our server was very helpful and knowledgeable. The lobster bisque was incredible and not shy with the lobster! Will be back one day soon (visiting from Toronto, Canada)"